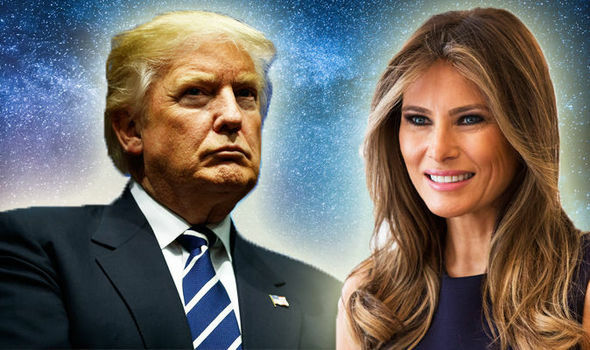 DONALD TRUMP and his wife Melania, age 47, have been married since 2005. The 72-year-old President has an 11-year-old son Barron with his third wife. Are they compatible in terms of their horoscope and star sign?